Moving home furniture or art +1100km international Europe? I'm Nate, tall and hands-on experienced loading hundreds of EU relocations man with a van European removals. Offering six volume prices, I help carry and drive new Mercedes removal vans. Better than Finland moving company van hire rental. Passenger and pet friendly, glad to help! - final fee ALL-in man with a van Finland moving company Suomi removals service includes relocations logistics, driver helping carry in and out, careful blanketed loading, insurance, VAT taxes, courier removals van hire with its responsibility, diesel fuel, and road, bridge, ferry or tunnel tolls. Six Finland moving van cargo volumes, six offered totals. Europe Truck and Man moving company man and van Finland removals service reviews. Thanks! Parking is often double or on sidewalk, a personal note on chair in allocated space better than official home moving Finland removals reservation. Police and neighbors accept a Finland man with a van moving company reasonably parked for removals or delivery. 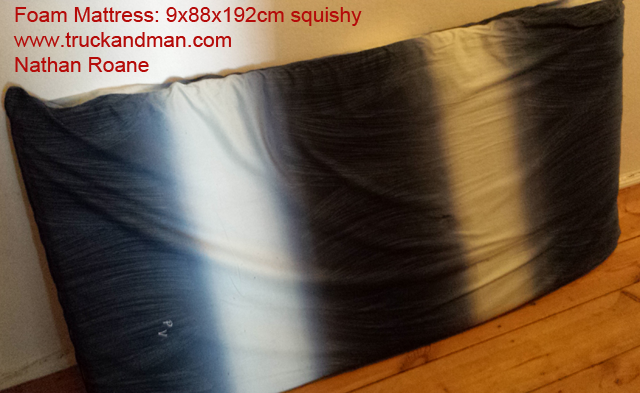 Loading Day for Europe Suomi Finland man with a van Finnish moving is best all prepared before removals van arrival. 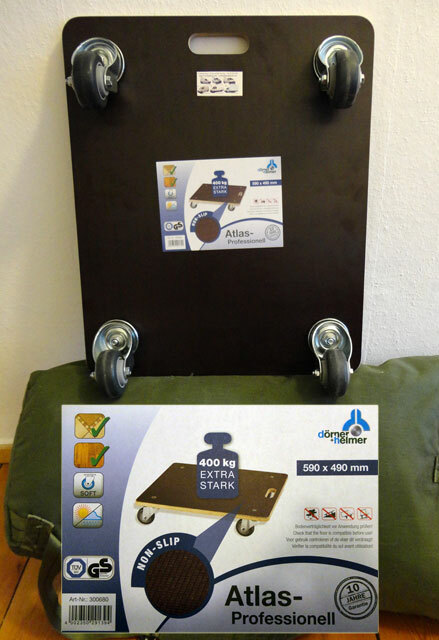 Jeans and sport shoes protect legs and toes, belt buckles carry boxes. Heaviest furniture lifts out with me and strongest helper, then all chain as client removes, helpers further, I stack in moving van or house entrance. Bicycles, fragiles, paintings, cats dogs pets last. 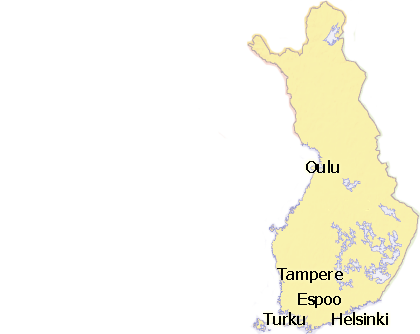 Item Insurance is freely included up to the Finnish Finland removals cost. Should I be responsible for damage or loss (rare), pay after Finland removal what you find fair, simple and friendly. Rest in locked removals van adds security. 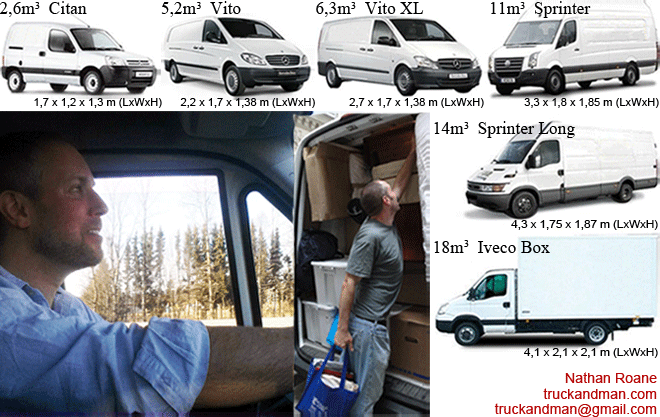 Nate is your English speaking Europe Finland man and van company Suomi international Finland removalist, recommending van hire size, Europe relocations logistics, mover carrier driver. Nate's man with van Europe experience map & photos & recorded music.